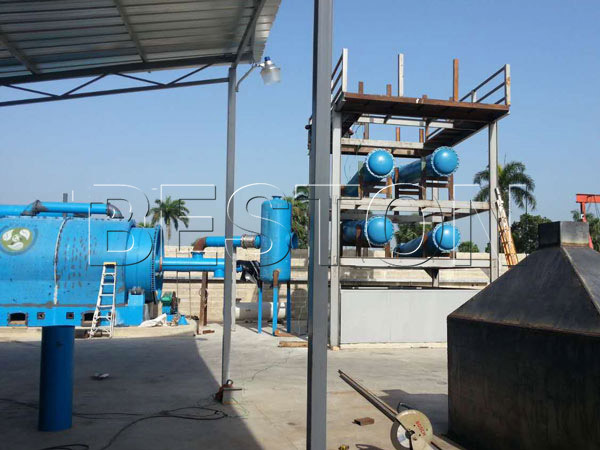 There are many waste plastic recycling machine suppliers around the world. While to choose a suitable manufacturer is a troublesome question. Here we will share you some tips when you make your decision. 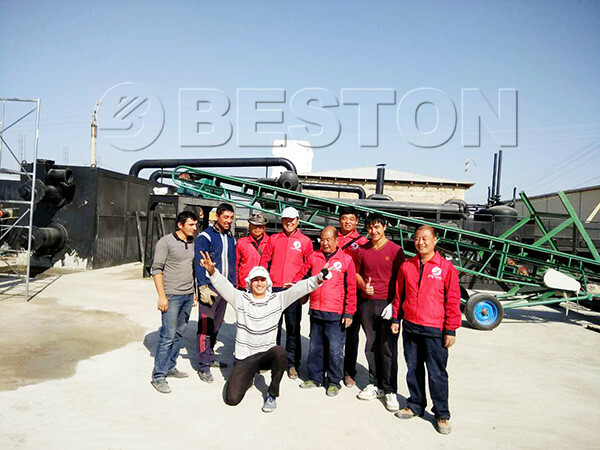 And those tips can also prove that Beston Machinery is a good choice for you. To choose an experienced supplier can greatly save your money and time. Beston has been devoted to this career for many years. Thus we have a professional team in designing and manufacturing. The outstanding sales team with professional sales managers have made our plants sold to many other countries, such as Dominica, Korea, South Africa and so on. What’s more, the technicians of our company are also professional. They can help in running and installing the waste plastic recycling machine on site, and give you technical support when something happens. 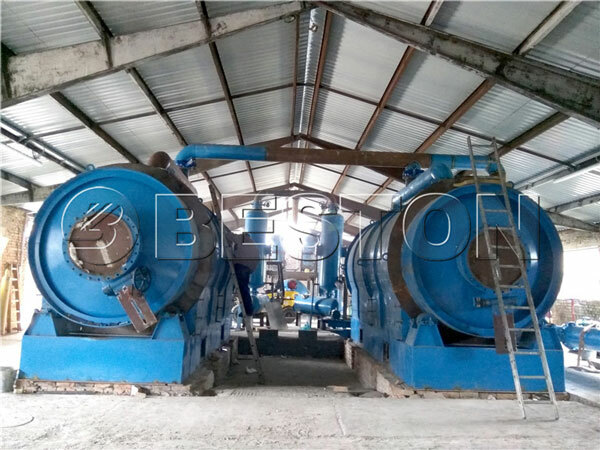 As a professional plastic recycling machine manufacturer, Beston Company can provide you with different systems, which can help you get different end products from plastic waste. 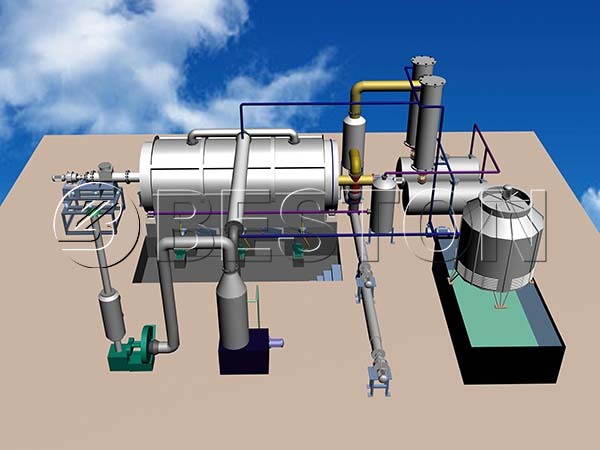 It converts plastic waste to fuel, carbon black and combustible gas. As the energy crisis becomes more and more serious, using it can produce alternative energy and help the investors make profits. 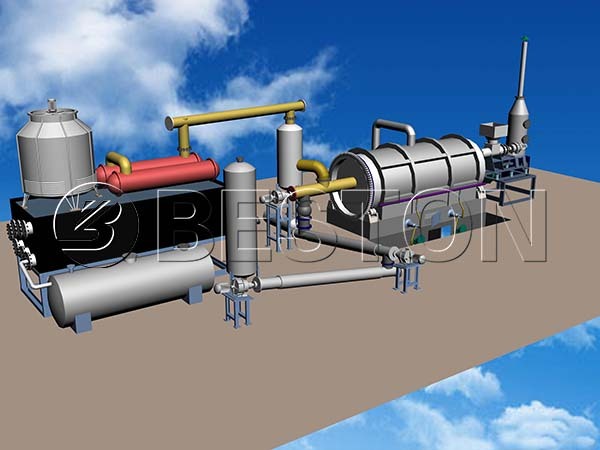 In addition, it is also suitable for waste tyre pyrolysis, oil sludge treatment and so on. Beston provides you with BLJ-6, BLJ-10, BLJ-16 and BLL-20. These machines are different in operating methods and capacity so that you have a wide choice. It is eco-friendly to the environment thanks to the de-dusting system and purification system. So the plant will not cause air pollution. Moreover, the security design can protect the operators. 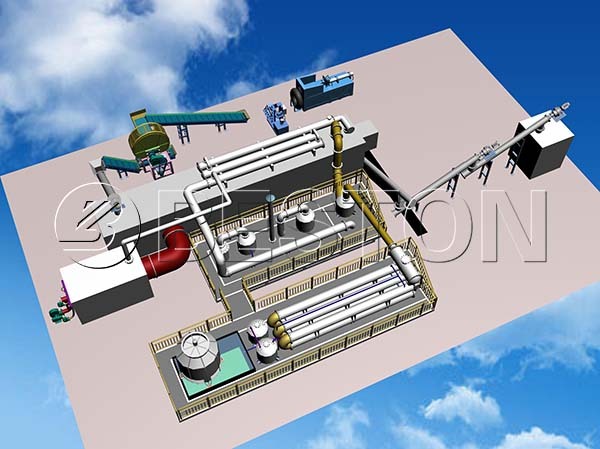 Choosing suitable waste plastic recycling machine suppliers means a lot when you make an investment. You can learn more if you send us your inquiry.